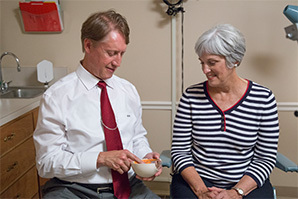 On November 6, 2015, Drs. 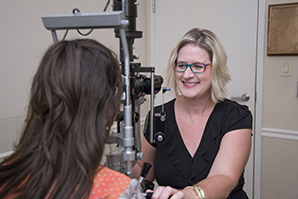 Kris and Jessica Pugh and their associates invite eye doctors to join them as they discuss the impact of Dry Eye on cataract patients. 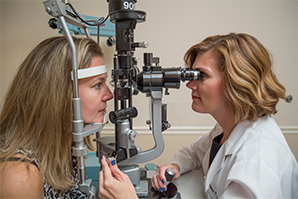 The event will be held at our new state-of-the-art Dry Eye Center of Excellence in Jeffersonville. 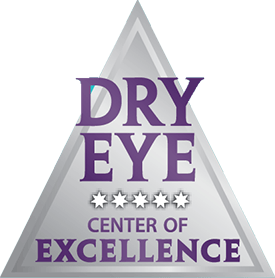 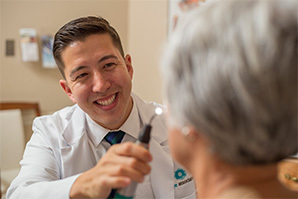 By discussing dry eye’s effect on cataract surgery as well as the latest dry eye treatments options with our fellow eye doctors, we hope to continually enhance cataract surgery results and bring greater relief to those suffering from itch, scratchy, irritated eyes.